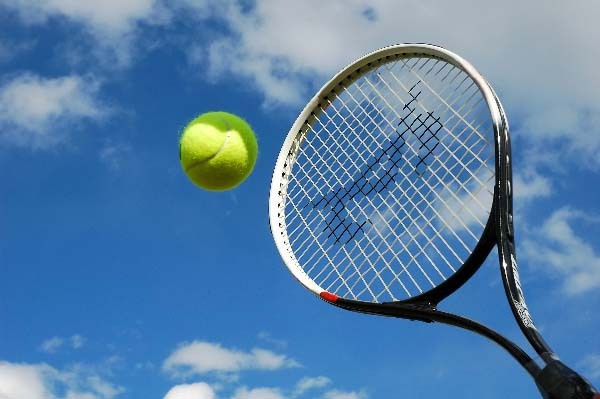 ISLAMABAD, Oct 19 (APP): Top seed Aqeel Khan, Ahmed Chaudhry, Heera Ashiq, Barkat ullah, Muzammil Murtaza, Shahzad Khan, Aman Atiq and Muhammad Abid moved into the quarterfinals by beating their respective opponents in the First Chairman POF Board National Ranking Tennis Championships 2016 here at Ordinance Club, Wah Cannt on Wednesday. Barkat Ullah made the major upset when he eliminated 7th seed Usman Rafiq in straight sets at score 7-5,6-4. Barkat Ullah from Peshawar played excellent game of tennis with power full ground stokes from baseline. He won the first set at 7-5 by breaking 12 game of Usman Rafiq and took the second set at 6-4 by breaking the 5th game. He will now face Heera Ashiq in the quarterfinal on Thursday. M. Talha Khan beat Zainab Ali Raja 4-0,4-0; Ahmed Nael Qureshi beat Farhan Shah Khan 4-0,4-0; M Huzaifa Khan beat Fatima Ali Raja 4-0,4-0; Yahya Musa Luni w/o Anam Ali.